The specialist neurotrauma team at law firm Sintons has been strengthened further with a key new appointment. Kate Nickin moves to Sintons after ten years at Irwin Mitchell, where she has built a reputation for her work in neurotrauma and serious injury, alongside her commitment to fighting hard on her clients’ behalf. Kate joins Newcastle-based Sintons as an Associate and becomes the latest addition to the firm’s growing neurotrauma team. 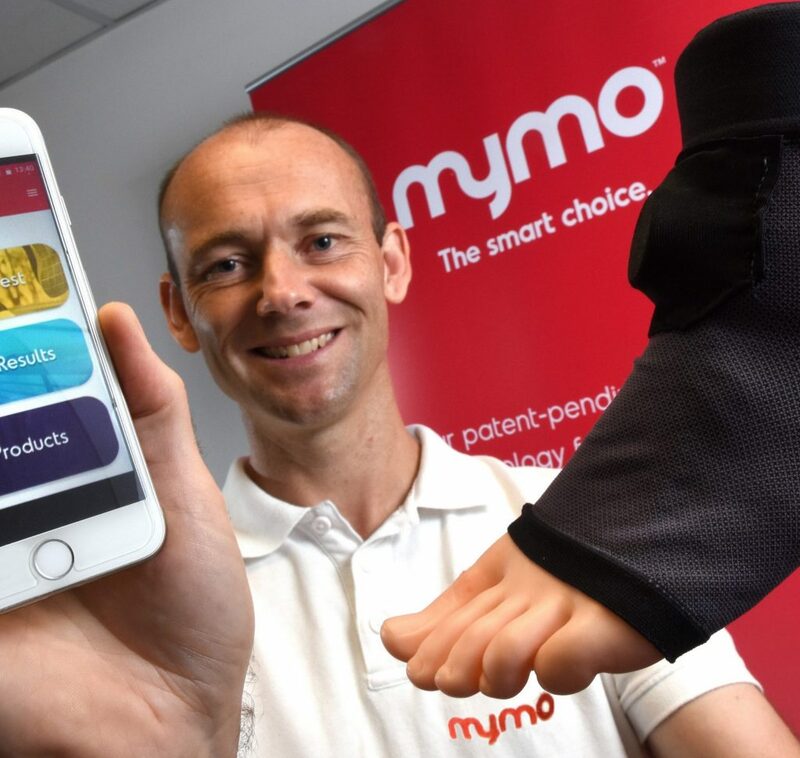 The team has built a reputation as a powerhouse in the North of England, handling claims for people across the UK who have suffered life-changing injuries. 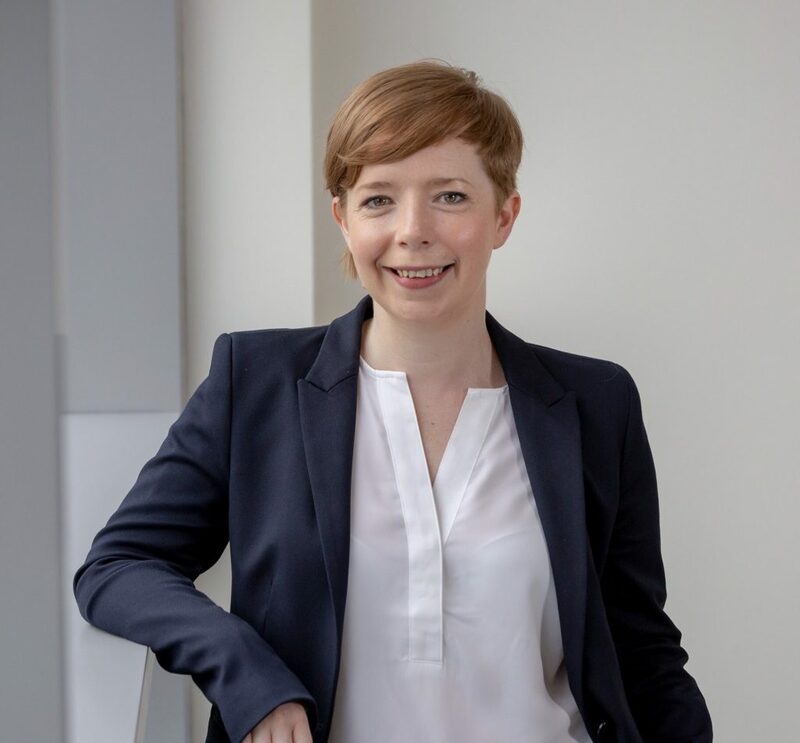 She is the latest significant new appointment for the team, which was significantly strengthened last year through the appointment of consultant John Davis, one of the UK’s leading neurological injury specialist lawyers and former regional managing partner of Irwin Mitchell Newcastle. Kate was part of John’s team at Irwin Mitchell in Newcastle for eight years. She said: “I have seen the fantastic work Sintons’ neurotrauma team have been doing and without question they are now one of the market leaders in the North East. They have grown and developed so much and this is an exciting opportunity for me to be part of it. I loved working alongside John previously and it is brilliant to be able to do so again.